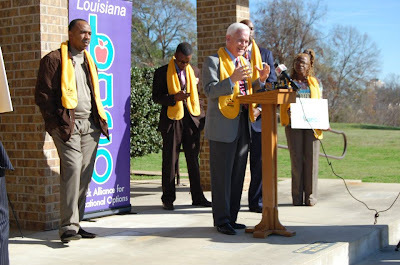 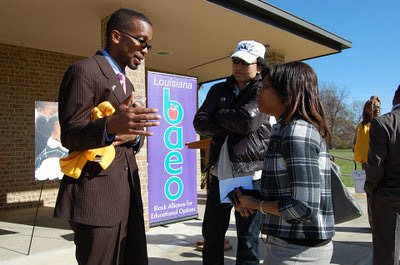 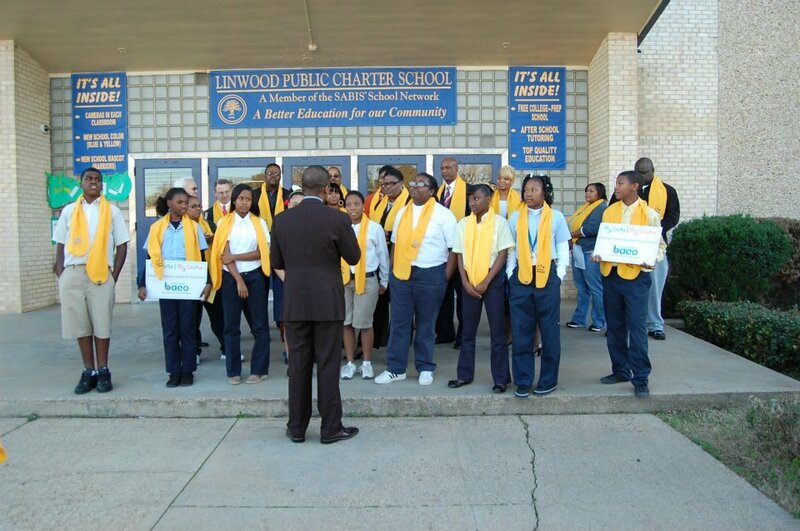 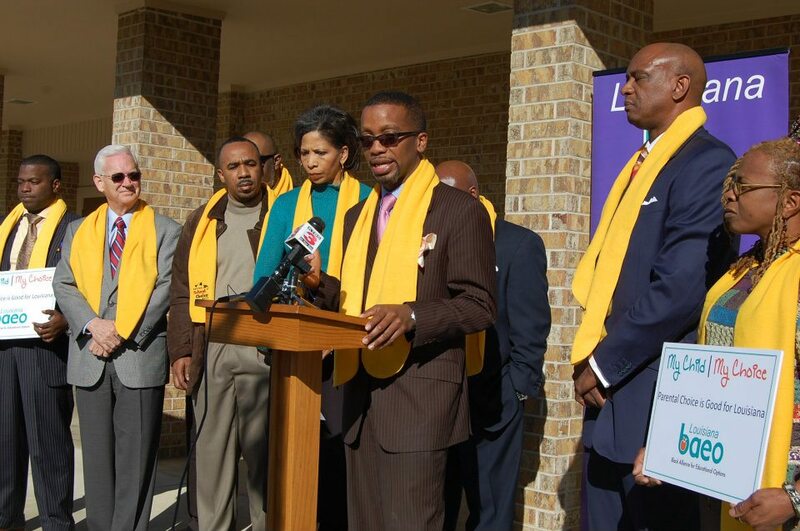 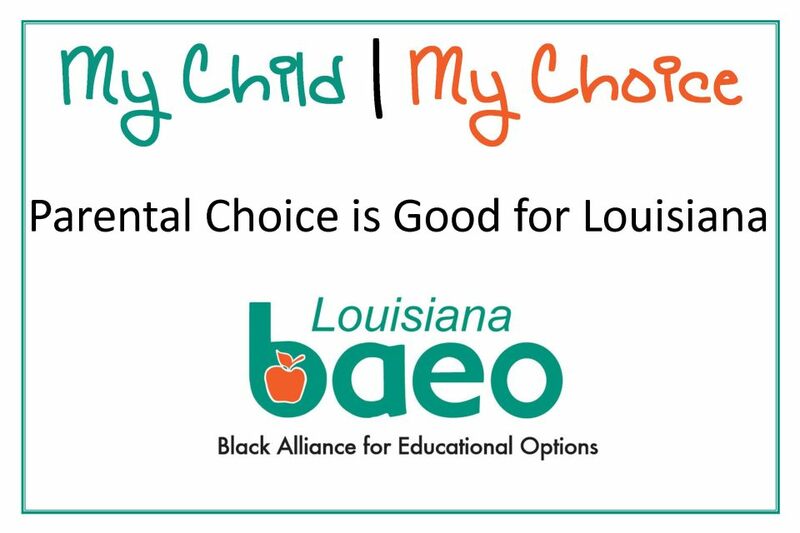 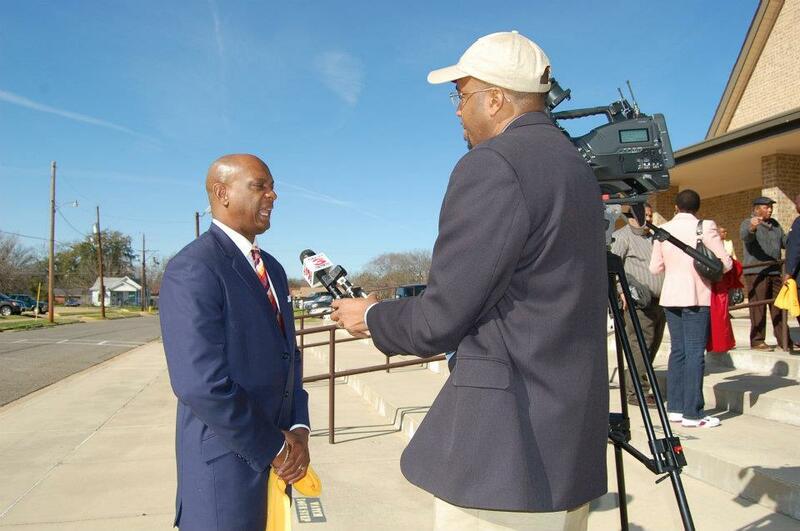 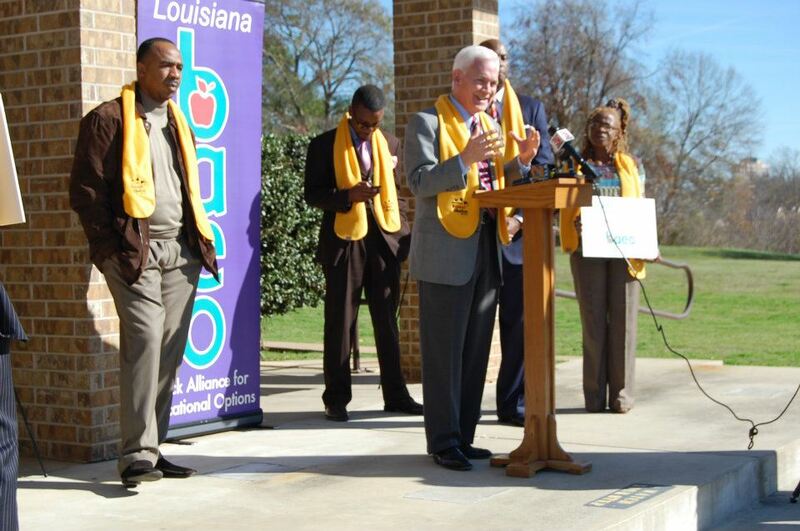 Here are just a few images from the January 23, 2012, celebration of National School Choice Week held by the Louisiana Black Alliance for Educational Options (BAEO) at the Linwood Charter School in Shreveport, Louisiana. 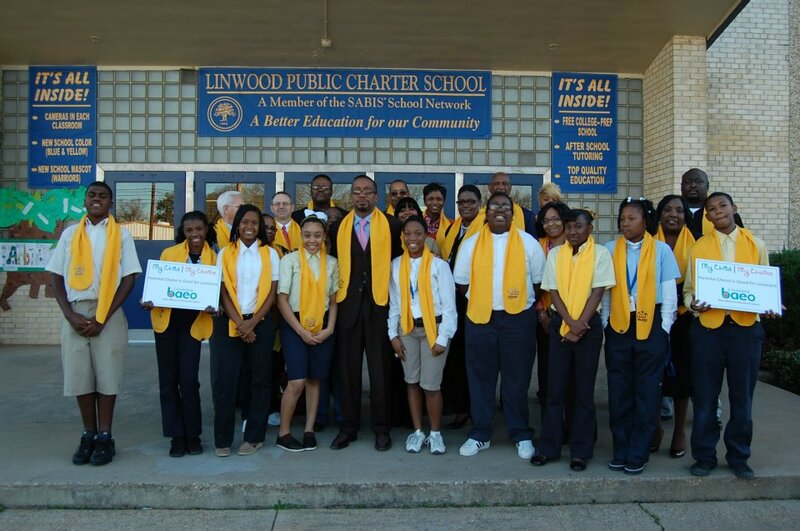 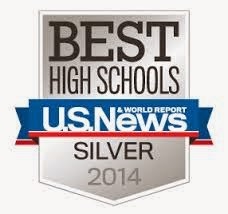 Linwood is a member of the SABIS® Schools Network. 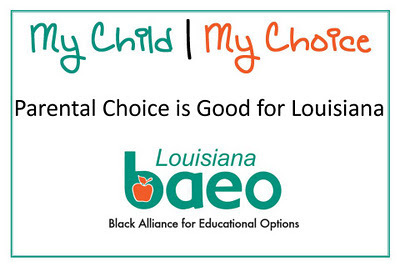 To view more images, visit Louisiana BAEO's Facebook page.